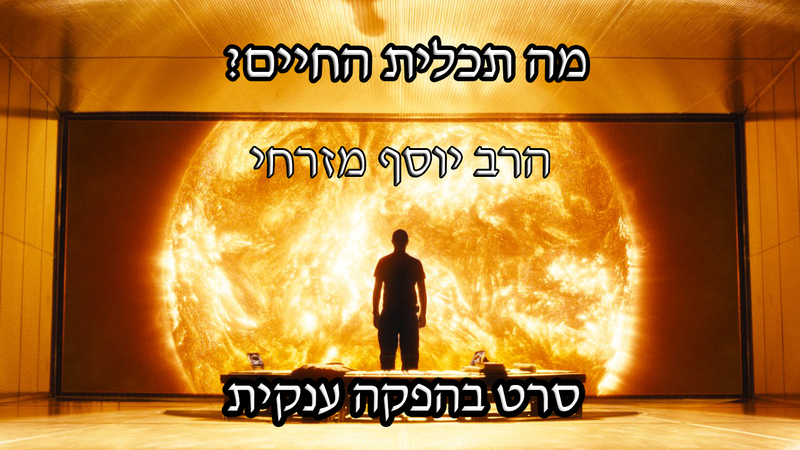 DivineInformation.com – Torah and Science – ה’ הוא ה-מלך!!!! By Rabbi Mizrachi|2011-01-05T12:33:09-05:00January 5th, 2011|Featured Videos Hebrew|Comments Off on ה’ הוא ה-מלך!!! !